Explore Your Archive is a campaign guided by the Archives and Records Association to raise awareness of archives across the UK and Ireland. The campaign, which runs all year, will be launched in Wales in Gwynedd Archives on 16 November. The Library is contributing to the campaign by focusing on the five items which have been enrolled on the UNESCO Memory of the World UK Register. UNESCO established the Memory of the World Programme in 1992 to highlight the value of the documentary heritage as reflecting and promoting the understanding of national memory and identity and for underpinning good governance and sustainable development. UNESCO states that that the documentary heritage should be permanently accessible and re-usable to all without hindrance. 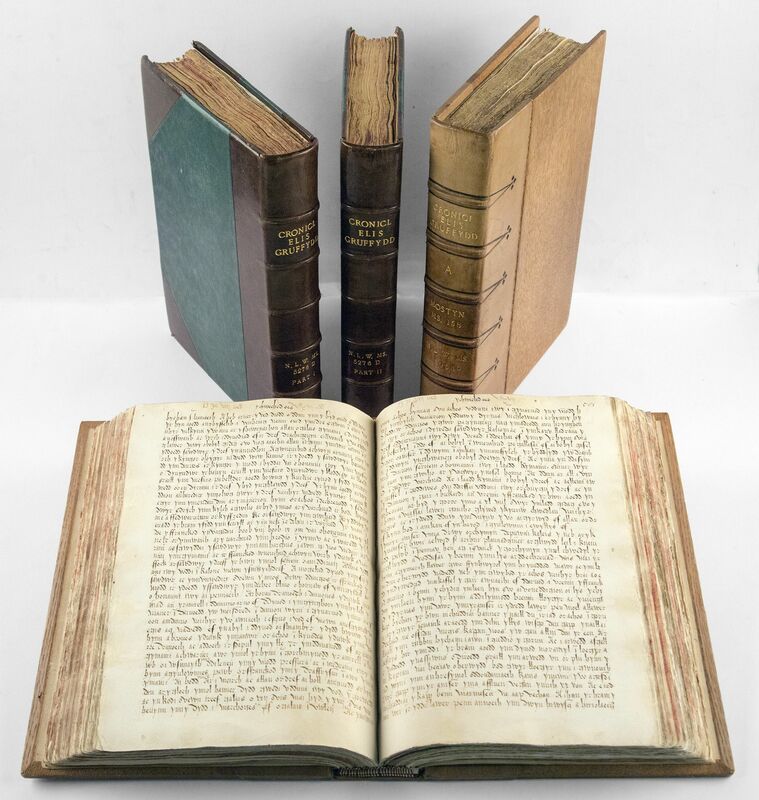 Since its foundation, the Library has been committed to collecting, preserving and giving access to all kinds and forms of recorded knowledge, especially relating to Wales and the Welsh and other Celtic peoples, for the benefit of all. Every day during the launch week, the Library will focus upon one of the enrolled items and promote it through its Twitter account. There will also be talks about the fascinating story of the discovery of the film The Life History of Lloyd George and the work of the Library’s conservation section. Tickets are available through the Library’s website.